Silver is a great potential investment if you hold it. However, there are two very important times when it comes to any kind of investment. There is the time you buy and the time you sell. At the first one of these, you need to make sure you are getting the best possible price you can. During the second one, your best price will be the highest instead of the lowest. There is no particular magic about when you sell, but it does need to be done during a time when there is as much demand as possible for your silver jewelry or silver bullion. Ideally, you should not be under any pressure to sell. With the prices of precious metals reaching thirty year highs, it is not surprising that you can earn money by selling these metals. Earning money by selling scrap silver is fairly simple but requires organization and consistent evaluation of the market for you to maximize your earnings. The first step is understanding how trading or selling silver and other precious metals works. The price of silver, and other metals, is determined daily by the Commodities Exchange (COMEX). You can easily visit the site, and get the current price of silver. You should then check the prices with the dealers you are interested in to assure you get the highest price for your scrap silver as possible. It is very important to shop around to find the best company to sell your silver to. You should look for a reputable and well established silver buyer. 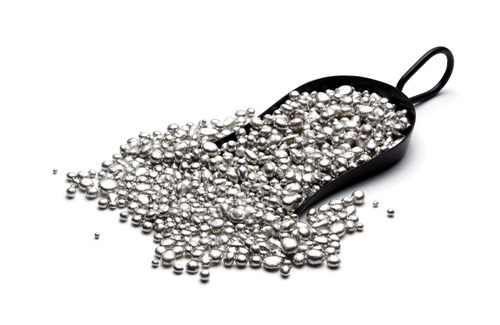 You may be able to find a local dealer but do not rule out the possibility of finding a reputable silver buyer that is out of your local area. Do careful checking on all silver buyers. Checking with the Better Business Bureau can help ease your mind.